Website effects add function & interest to your website and will impress your website visitors. They can amplify your brands messaging or key points that you want to emphasize on your website. Effects include things such as a sticky header, parallax scrolling, and scrolling down on a page in a smooth manner. Check out all of the website effects listed below. It’s a healthy set of commonly used ways to enhance a website, but GoingClear can also create and customize any additional website effects that you have in mind. Be sure to check out some of our Website Features as well! This snap to screen website effect sample is a creative way to provide a more direct view website experience for your viewers where they can consume your key messaging one major area/screen by screen. This number counter website effect sample is a great way to enhance different key company or important statistics which may present better to your website visitors. This weather snowing website effect sample is a creative way to provide a more interesting website experience for your viewers by integrating your season of choice into key relevant pages of your website. This website effect sample is a creative way to provide more emphasis on the way key or important objects are presented to your website visitors. The animated charts website effect sample is an engaging way to provide more pizzazz around key objects on your website which may benefit your viewers by giving them something more than the same old text and static image approach. The advanced parallax website effect sample is a creative way to showcase different key elements of your website’s pages and informational type pages. Also, it’s a great way to give your website visitors an optimized viewing experience. This object animation website effect sample is a great way to provide more focus on the different key elements that benefit from animation or motion which in the end may present better to your website visitors. Color transitions are a simple way to add emphasis on different key objects to help amplify your website. Adding colors and animation by season of the year can also display nicely. 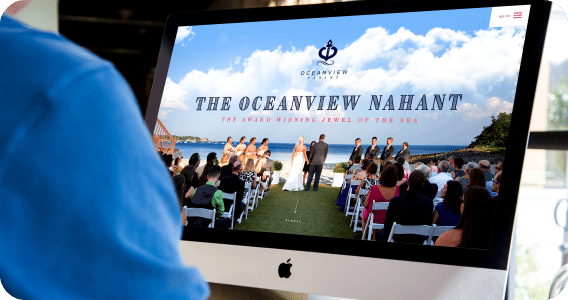 If you don’t see the website effect above that you are looking for, feel free to connect with us about your project and I’m sure we can create whatever desired website effect you are looking for. Also, learn more about out our interactive website features too.